We love it when we come across advice that focuses on frequent design issues. 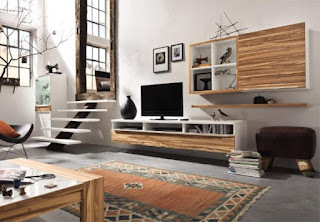 A common problem in decorating is how to incorporate modern technology (tvs, cable boxes etc.) into your decor. The article "Decorate Around Technology" by Lisa LaPorta tackles this problem. She specifically addresses how to blend your TV into the design of the room without compromising on the look of the space. 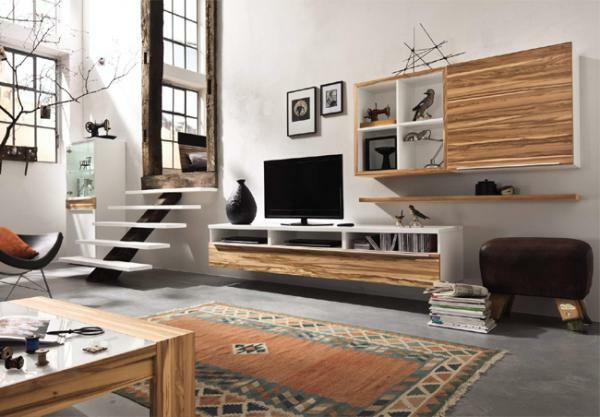 We like the advice of making your TV the centerpiece of the space, so it looks like it belongs there. Check it out http://www.lisalaporta.com/post/decorate-around-technology.